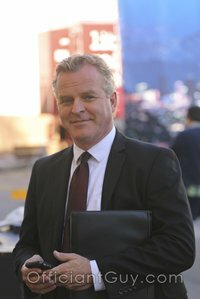 As a long time wedding officiant, I have officiated wedding ceremonies is nearly every potential wedding venue in Los Angeles and Orange Counties. 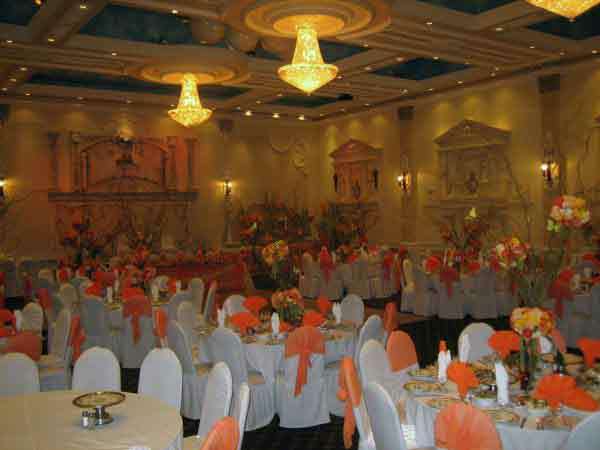 Many of those weddings were in the San Fernando Valley and some were at Olympia Banquet Hall. Cut & paste this URL into your web browser www.olympiabanquethall.com/ to find out more information about the Olympia Banquet Hall. 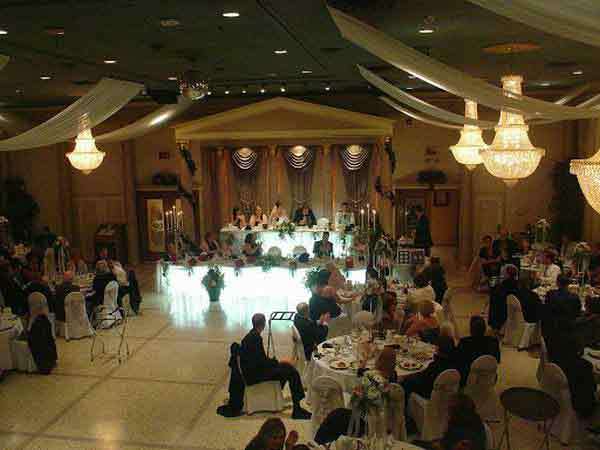 You should consider planning your wedding ceremony and reception at the Olympia Banquet Hall if you are contemplating a wedding venue in the San Fernando Valley or anywhere else in Los Angeles County or Orange County. 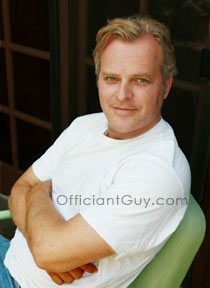 And please consider having this wedding officiant, the Officiant Guy, as your non-denominational ordained wedding minister.